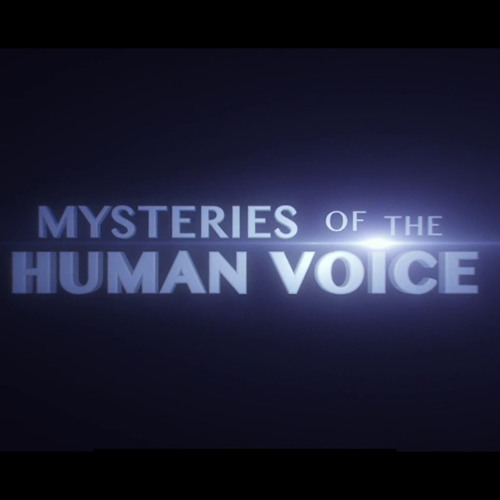 Theme Music from the Arte France / National Geographic documentary entitled Mysteries of the Human Voice. It like a gladiator's theme!!! !